Questions about how to best use your WaterLily? How do you use WaterLily? Can I mount it to a vehicle? Can I mount it on my bike? Can I tow it behind a kayak, canoe, or sailboat? How do I know if I need WaterLily USB or 12V? How do you daisy chain multiple units? What kinds of mounts are available? How do I know what adapters are compatible? 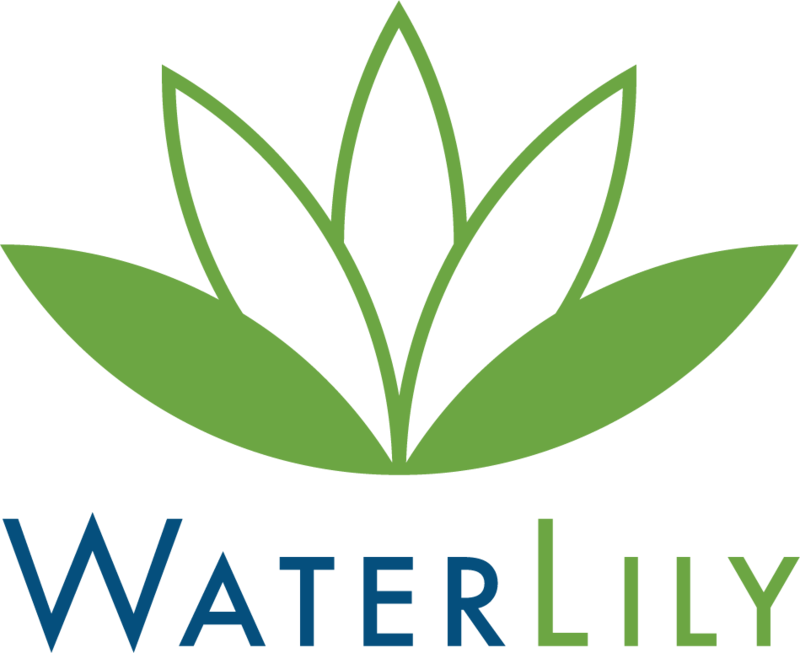 What devices/batteries can WaterLily power? Can I use WaterLily with a GoalZero Yeti? Can I use WaterLily in the ocean? How do I clean my WaterLily?